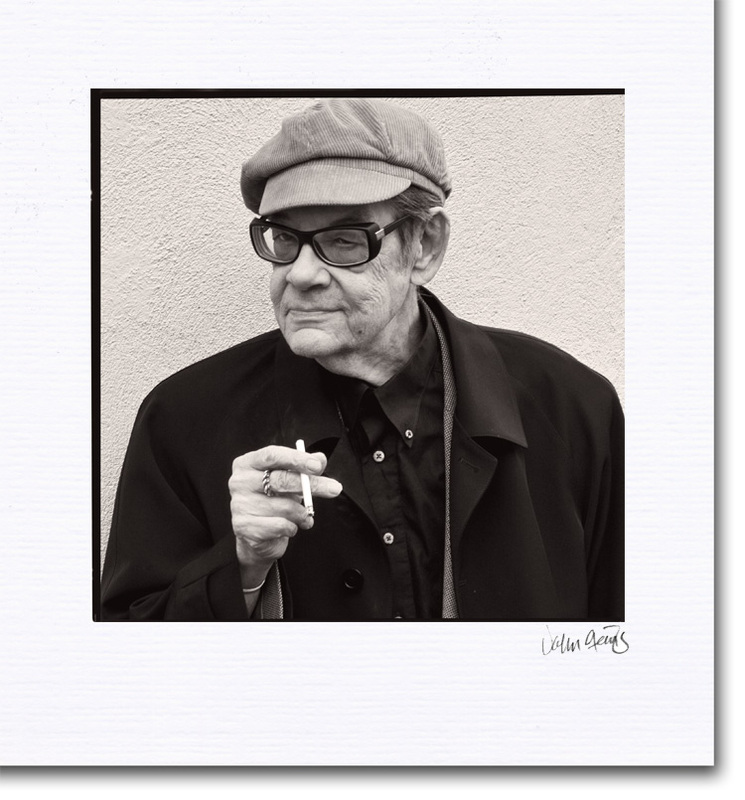 Portrait Photography ~ Ilgvars Steins ~ Master artist smoking a cigarette. My precious father, Ilgvars Steins. He was outside my brother’s house having a smoke when he allowed me this great shot. I miss him so.